Seriously love the ombre effect!! It really added to your background. Thanks for the inspiration! 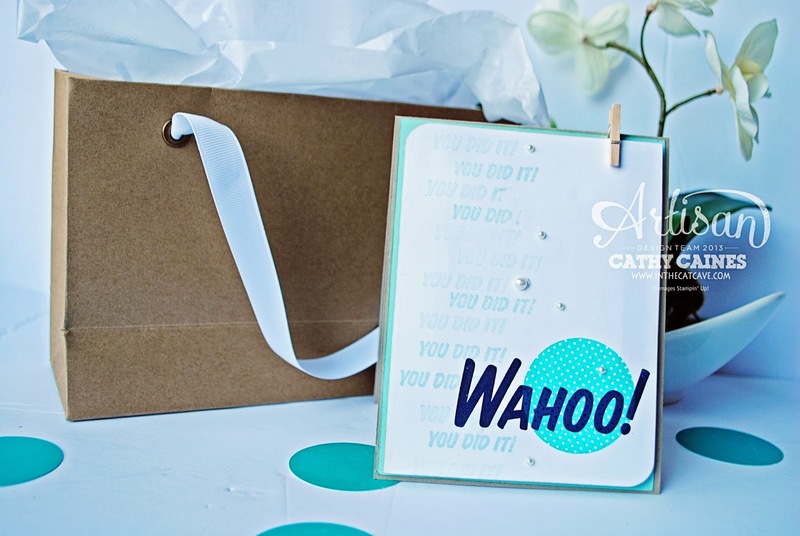 Cathy, I am so impressed with all the fun things going on here at your blog! 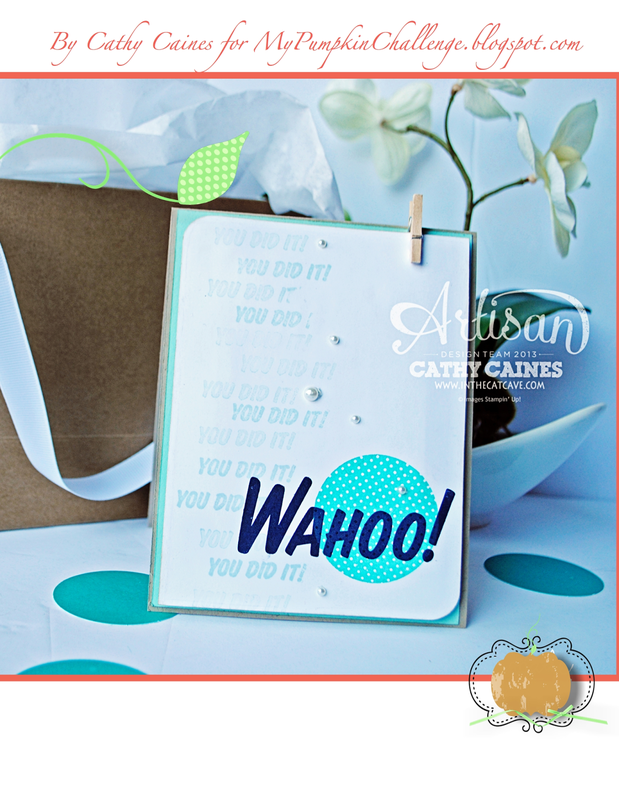 I am loving all the ways you have been using the Paper Pumpkin kits - I am considering subscribing to that kit! Would you be interested in stopping by my blog - it is at daisiesgirl.com? I would totally love the visit!! Have an amazing day! !